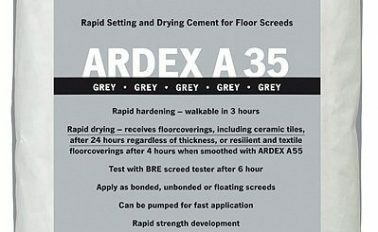 ARDEX A 35 produces ultra-rapid drying floor screeds which can be walked on after just 3 hours and floorcoverings installed in as little as 4 hours, regardless of thickness. 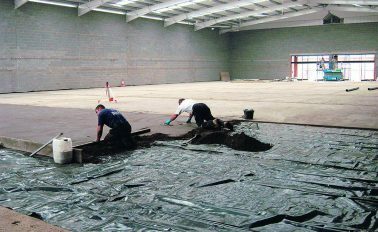 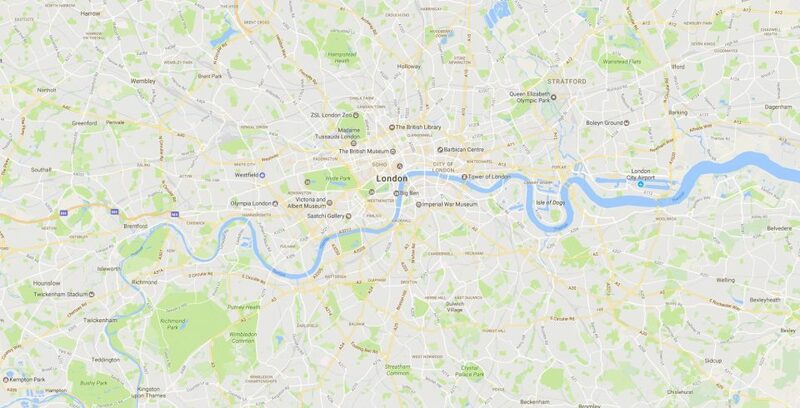 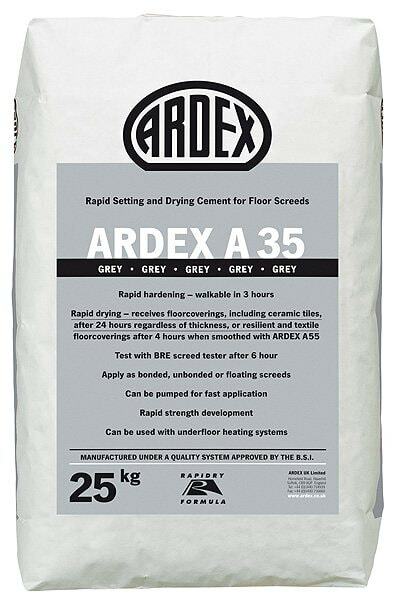 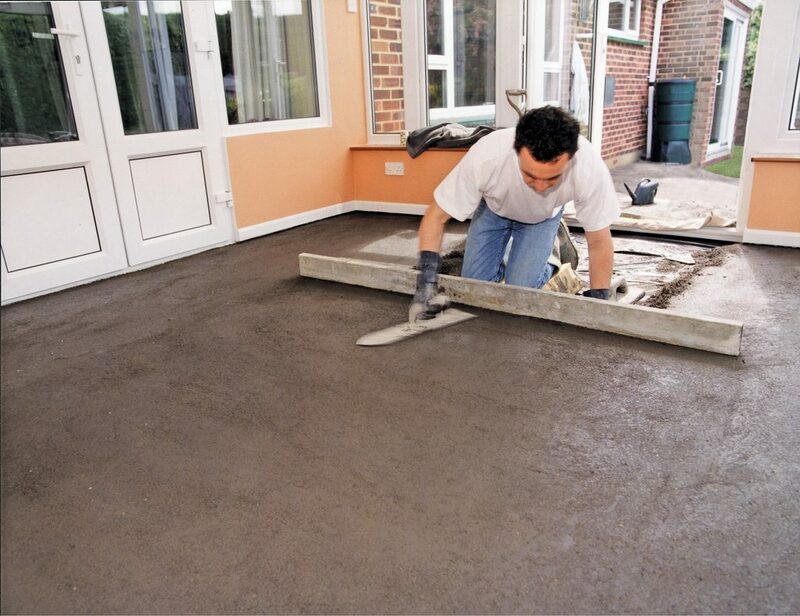 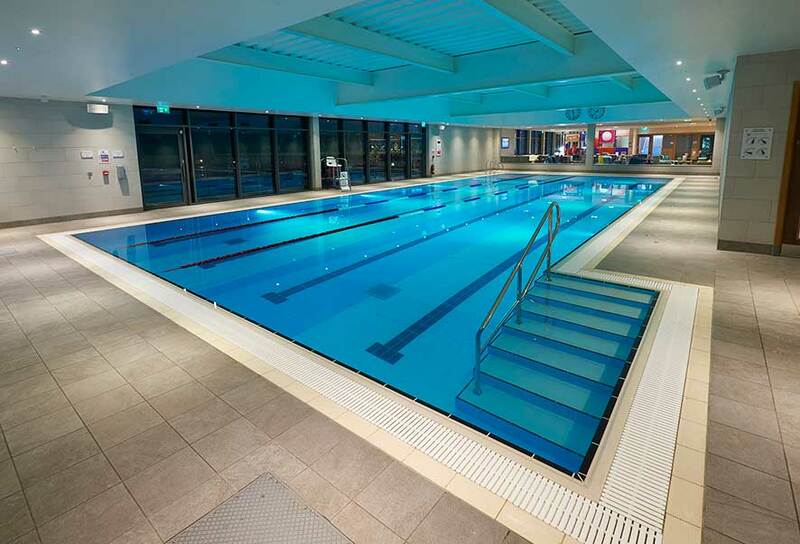 Use ARDEX A 35 for bonded, unbonded and floating screeds in internal locations. 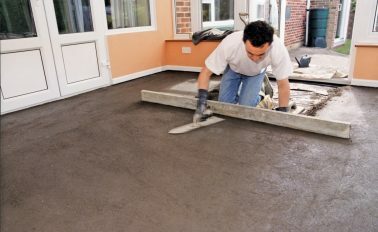 The Speedy Moisture Tester (Carbide Method) must be used to test moisture. 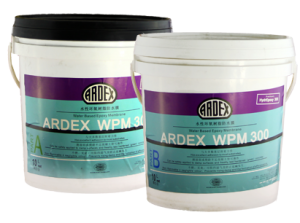 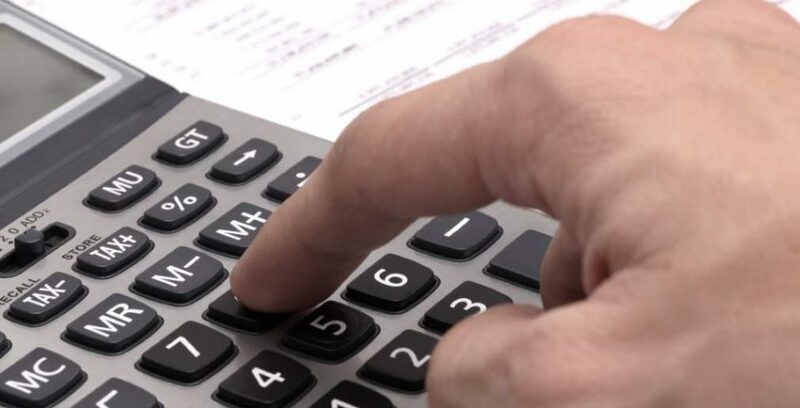 Please consult ARDEX Technical Services for further advice. 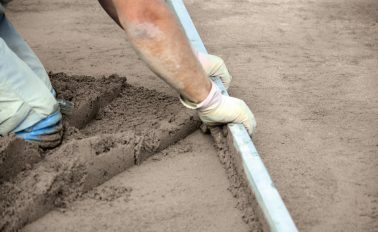 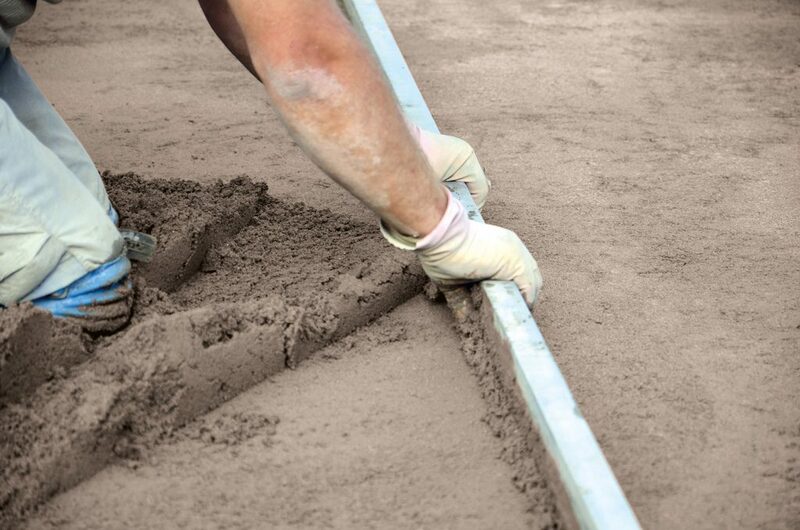 Code of Practice for cement/sand floor screeds and concrete floor toppings (Workmanship on building sites).